Our goat’s milk lotion will have your skin begging for more, which is no problem with our convenient 2oz travel sized bottle. 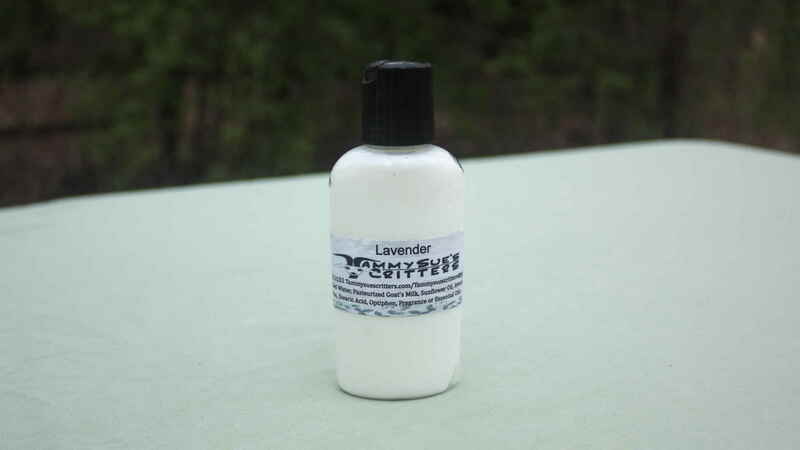 This lotion is made with rice bran oil, avocado oil, shea butter, distilled water, and goat’s milk. Take your favorite scents anywhere! Also available in an 8oz full sized bottle. For more information about our fusions click here.